Here is a new dope tune from the fast rising superstar gospel artiste, Jessey Bassey who recently released a track with popular gospel artiste, Chris Shalom titled, “You Have Done Enough“. 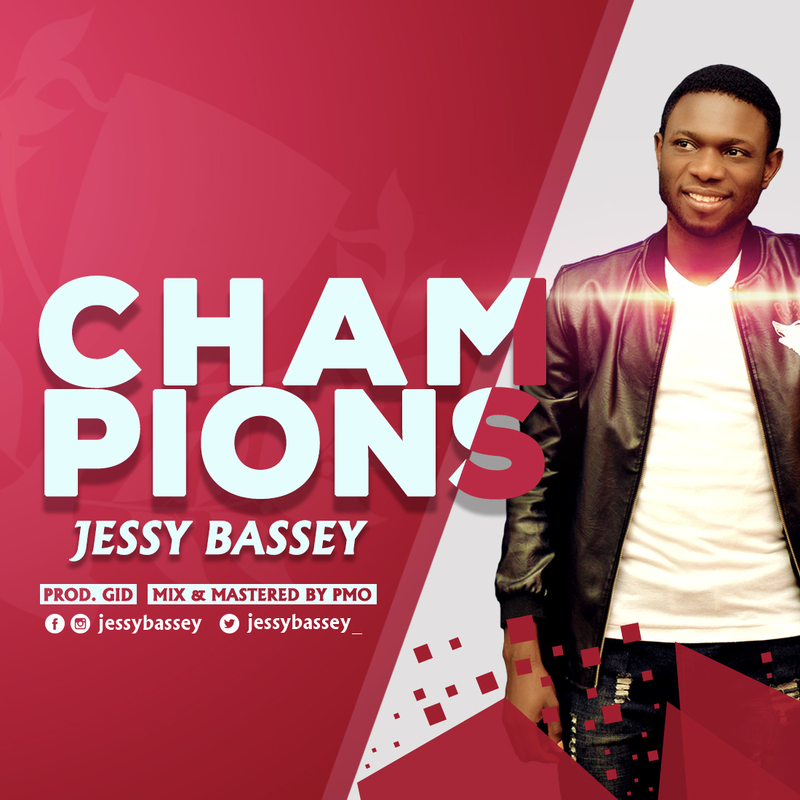 The release of this new single, “Champions” comes after his return from South Africa; produced by GID, mix and mastered by PMO. Jessy is an addicted member of Believers’ Loveworld Inc. of Christ Embassy. He is a native of Cross River state. Listen, and of course share the lovely tune below.